Basically like the title says its what I have thought when playing various games or watching games, things like this. 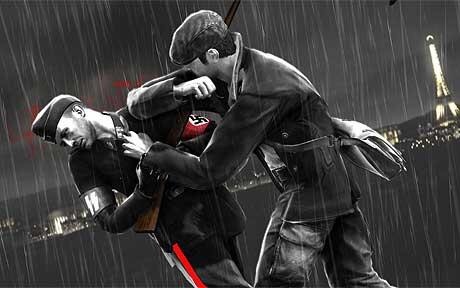 I was playing the 2009 game The Saboteur recently, a game set in German occupied France during World War 2, a really good game to play as well I may add. Now I completed the main mission years ago but I’m still making my way through some of the free play missions. They get you to blow/kill things up or collect postcards from around Paris. So I’m driving around the countryside and I reach my checkpoint, which this time was a guard tower. I looked at it for a moment and I thought to myself, this must be the most loneliest solider ever, he’s up here day and night miles from the centre of Paris, miles from the coastal village of Le Havre. 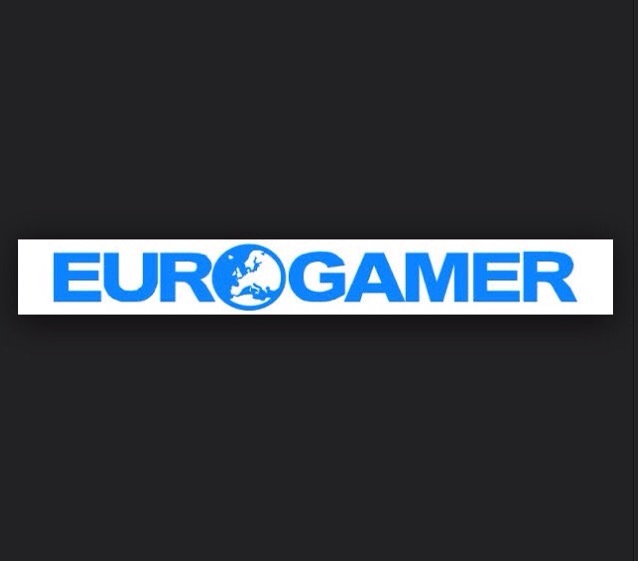 So Eurogamer has finally dropped their numerical scoring system.I won't be the first to say -it's about time! It's subjective (as all rating systems) but it's down to an individual's meaning of 4/5 or 2/5. To me 4/5 should be almost flawless, to others it just means pretty good. Ratings like that have never effected my game buying; if I want to get the game, I'm going to get it, regardless of some numbers that no two websites or magazines will ever agree on. Joystiq last month also threw in the towel on number rating systems for the same reasons and we may see over the next few months more review websites dropping the numbers as it swiftly loses reliability. What I want to know is: should I buy it? 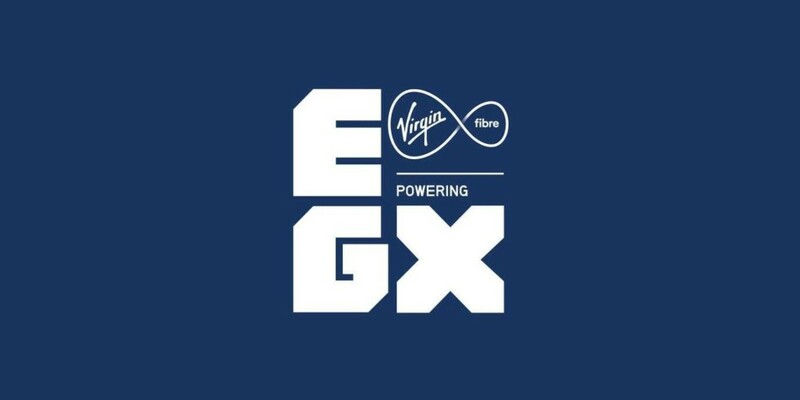 Eurogamer have upturned their number system to Recommended, Essential, Avoid. This seems much more relatable to me, I just want to know if it's worth my time and money, and if I'm told to avoid it- chances are I'm going to give it a miss (unless I'm being stubborn!) There are so many peices of a gaming puzzle, graphics, gameplay, network issues: all things that need to be considered, but who's to say graphics are more important than gameplay (have you seen Minecraft? We love it) and for others trouble with online play isn't an issue, because that's not important to them. All of these can be reviewed but numbers isn't going to cut it. Here at Blast Process we've tried to avoid number systems, there was no way we would ever really agree what a 3/5 is. I've used a couple in the past to measure addictiveness, but it really didn't feel right so I stopped pretty quick. 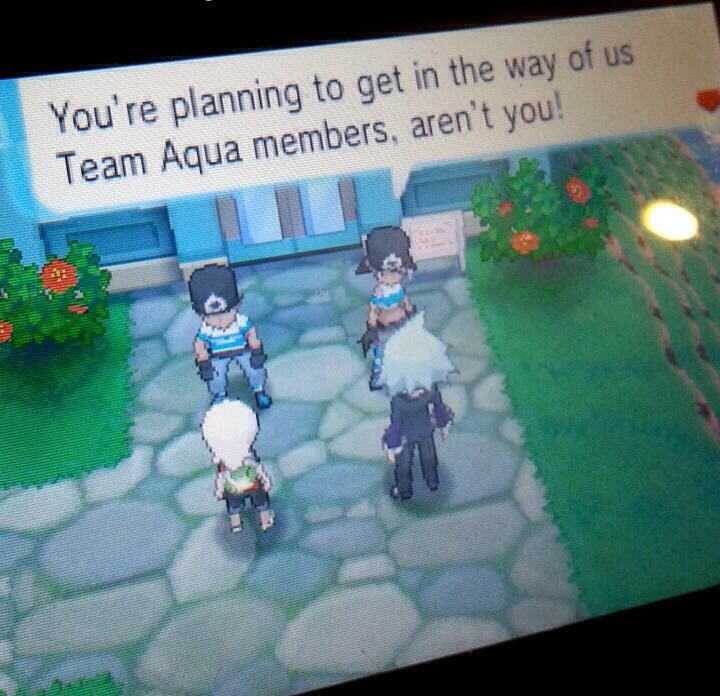 Our system is based on whether we want to play it or not! We tell you if it's a Buy It, Not Buy It or if we really love it- Blast Process Award! Free download games we are hopefully going to tackle a little differently, with Download or Don't Download (just to keep things extra simple). Eurogamer has stopped reviewing games before they're officially finished - and to me that's a massive shame, being involved with reviewing a game whilst developers are still tweaking it is a huge opportunity. They're also leaving Metacritic behind, saying it wouldn't make sense within their new system to try and fit it into 100 point scoring system, which makes perfect sense, they would just be making it up on Eurogamer's behalf. There's a game currently in design which is accumulating crazy levels of support over every media outlet going, it's been a while in the making and what is you might ask this eagerly anticipated story?Making a sandwich. Realistically mind you - that's why it's taking so long, on various posts the creator have stated they want it to be as realistic as they can make it from the way it falls to the ground and every other aspect of simply making sandwiches. Intrigued, I stopped by to ask a few questions. First of all, what was your inspiration for creating a game about bread? Why making sandwiches? The idea came on a lark. 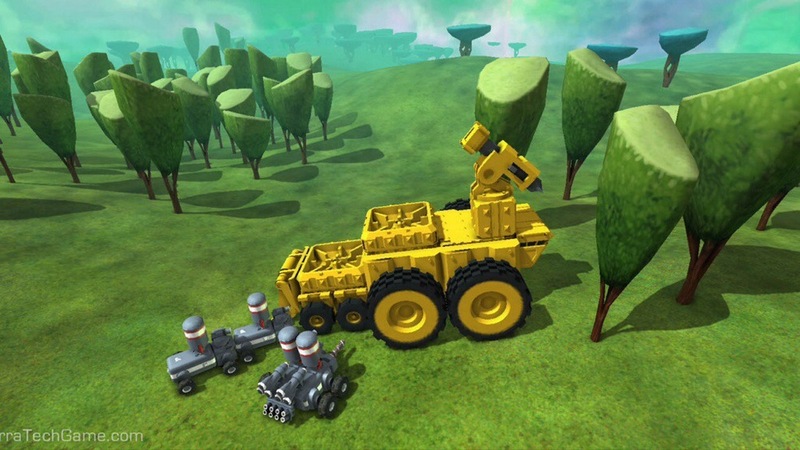 The original idea for this game was much smaller & limited. It was gonna be a game where you'd play out the life of a sandwich until it's untimely demise. What has been the easiest and most difficult aspects of creating the game so far? The easiest part is making all the art. The hardest part is programming, I'm trying to learn how to code so that's the hardest obstacle haha. What gaming platform are you planning to release it on when it's complete? I'm currently aiming for PC, but I'm considering other platforms too. 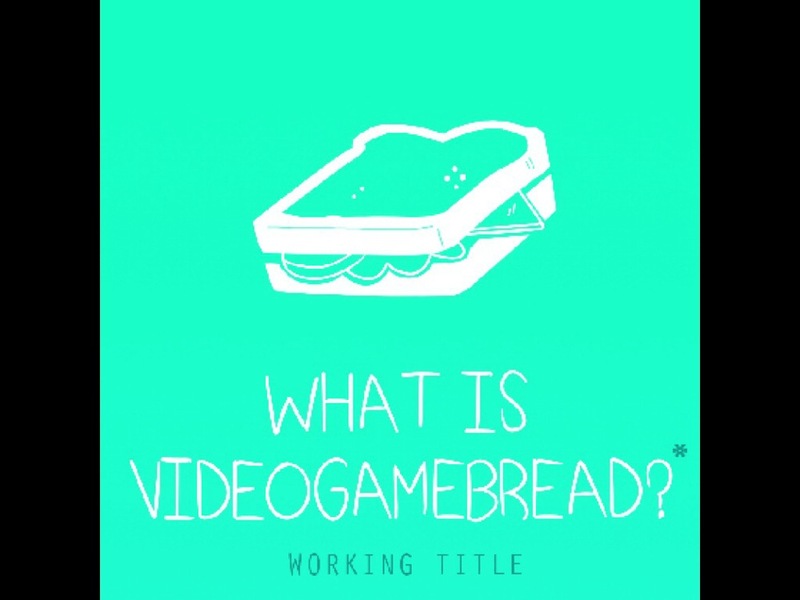 Have you created any other video games apart from Video Game Bread? Well. I've worked on a couple of games for game jams, but they're not that great lmao. Finally, when do you think it will be released? That's really hard to say. I'd like for there to be something done some time this year. With over 30,000 followers on Video Game Bread on Tumblrthe mere idea of this currently unfinished game is taking the indie gamers by storm, after all, who doesn't love a good sandwich? Recently I have been looking at all sorts of gaming art in my spare time, from game covers to posters and fan art too. Being an avid Tumblr (of gaming information, film funnies and occasionally cute puppies) I noticed the flurry of amazing fan art blossoming on social media. As someone who can't draw to save her life, I wondered what is was that drew artists to certain games, certain styles and what drew them to do it in the first place. I interviewed Jodeeeart, an amazing artist with a passion for games to get her opinion. Jodie, first and foremost, how long have you been drawing? Drawing? As long as I can remember, I have been painting digitally for around 6 years now. What made you chose this game (Assassin’s Creed) to draw from? It’s my favourite Franchise for a few reasons. I’ve always loved history, particularly the renaissance. The first AC I played was AC2 and I fell in love with it. The character’s are always beautifully designed the locations are gorgeous. Every single time I play them, I come away wanting to paint. What’s your favourite game console to play games on? I play on the XB360 and am probably going to update to a XBONE but my favourite has to be the Sega mega drive, It’s so nostalgic for me. It’s certainly when I fell in love with gaming as a child, Mega Games 2 all the way! What game, in your opinion, has the best artwork? That’s a toughy, the AC art is beautiful, I recently bought the Thief Art book and that’s filled with gorgeous artwork too. I also adored the art for Devil May Cry 4. It’s really very hard to choose one. Most Games have pretty stunning artwork. Finally, is there anyone you want to draw but haven’t yet? Yes, there are loads of characters/people, Gabriel Belmont from Castlevania LOS is one i’ve always fancied that I haven’t drawn. I would also love to do a proper Bayonetta piece, I did one a while back but not since I started painting digitally. Jodie's artwork is amazing, and I have the good fortune of it popping up on my dash on a regular basis! Tumblr is a hotbed of amazing artists, especially those focused on gaming; I would recommend everyone to check it out!